Peter and Lillian Are Back! 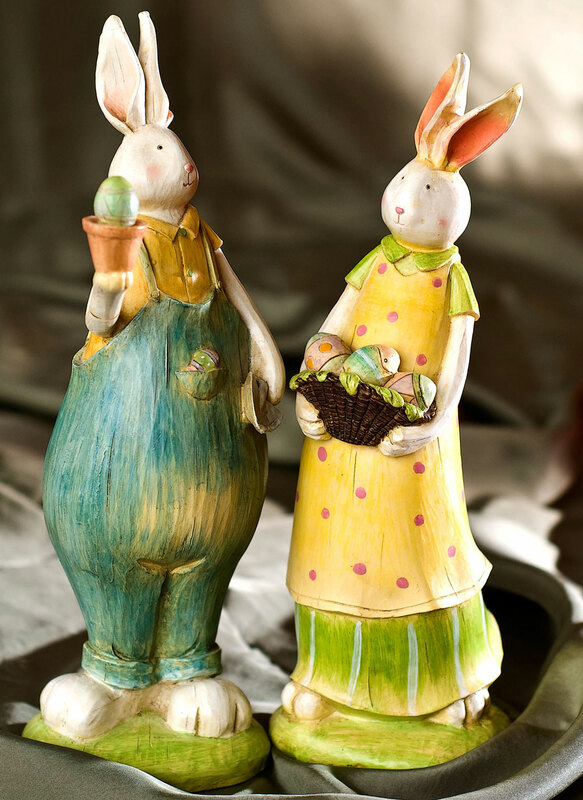 For me, spring officially kicks off with the arrival of Peter and Lillian, two fanciful rabbits who have been turning up here each spring for eons. During an extreme cold weather snap in the midst of winter, the Danbo Brothers mysteriously vanished after I sent them off on an emergency mission to replenish my chocolate supply (see my previous post: The Wayward Brothers). Many weeks have passed since they set out on their assignment and some believed I would never see them again. But, just as I always knew they would, the Danbo Brothers have returned! Posted By: madlyinlovewithlife	Category: Poetry & Prose, The Danbo Brothers	Tags: Amazon Box Characters, Amazon Box Figures, Amazon Box Robot, Big Danbo, Creative, Danbo, Danbo Brothers, Danboard, Danbos, Fanciful, Fun, Happy, Humor, Humour, Imagination, Inspiration, Inspiring, Lighthearted, Little Danbo, Photograph, Photography, Playful, Quotes, Story, The Danbo Brothers, Whimsical, Writing, Yotsuba&! My partner and I love to cook together. 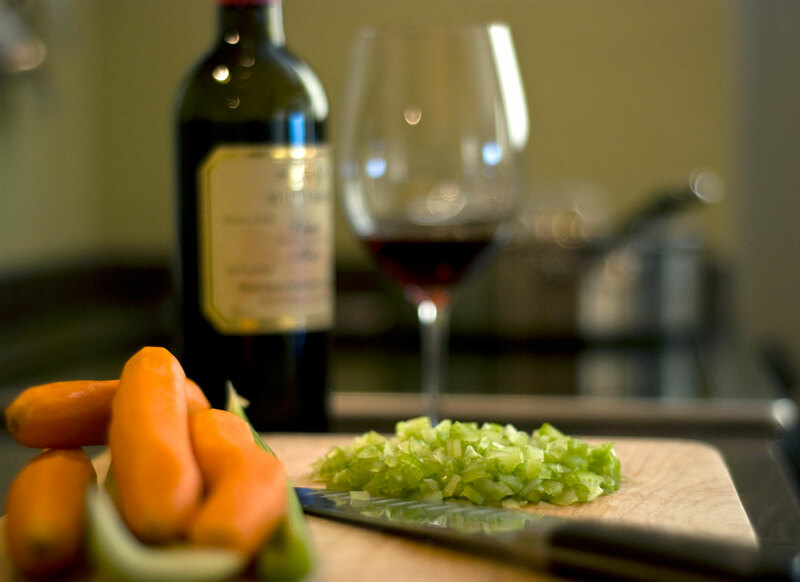 Neither of us have any formal culinary training but we really enjoy preparing delicious food and we both love the challenge and satisfaction of trying new recipes and learning new culinary techniques. After many years of being together, one of our favourite date nights is cooking a delicious dinner at home and watching a movie in our living room.